Neuland’s Custom Manufacturing Solutions (CMS) derives from its proven expertise in chemical process development to manufacturing at varied scales, a deep understanding of complex chemical processes and manufacturing. Its facilities are compliant as per cGMP requirement and meeting environment and safety standards. Backed by an excellent compliance history and track record, Neuland manufacturing facilities are equipped for Phase I through commercial API manufacturing. 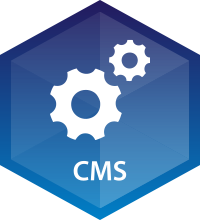 Our CMS business helps customers (both innovator Pharma and Biotech companies) deliver the products on time by providing a range of technology platforms and product services maximising the value opportunity. We offer both small-scale clinical trial quantities and commercial-scale requirements. We can provide building blocks and cGMP manufacturing of APIs. The experience developed over 30 years is what you get first and foremost at Neuland. We have been at the forefront of aiding and accelerating the drug substance development and manufacturing process and are one of the oldest CMO’s in the Pharma space in India. We are a trusted outsourcing partner to some of the world’s leading pharmaceutical and biopharma companies and have proved many times our understanding of what is needed in this highly regulated market. 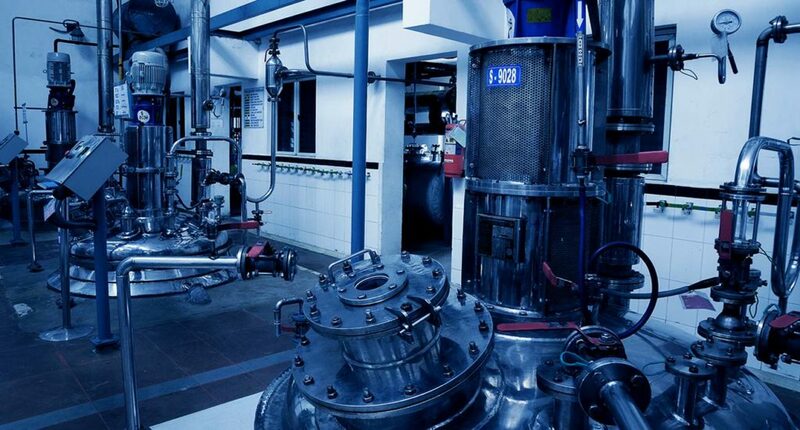 Neuland offers integrated and versatile GMP manufacturing facilities capable of handling complex reactions. We can ensure the experienced transfer of processes from small-scale through validation to commercial manufacturing, thus helping our customers expedite their discovery-to-market timelines.